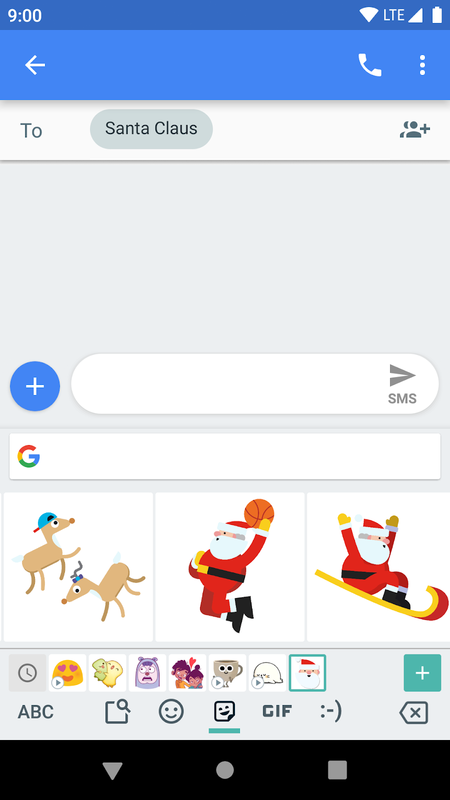 This entry was posted in Android Developers Blog and tagged Android, App Bundle, Google Play, Santa Tracker on January 29, 2019 by Android Developers. To get started, you can check out the code on GitHub at google/santa-tracker-weband google/santa-tracker-android. 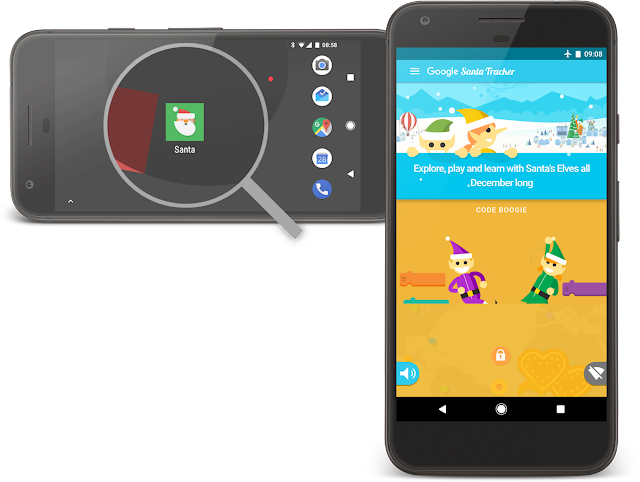 Both Web and Android versions include detailed build instructions. Santa Tracker used Polymer 1.7+, packing code into reusable components. 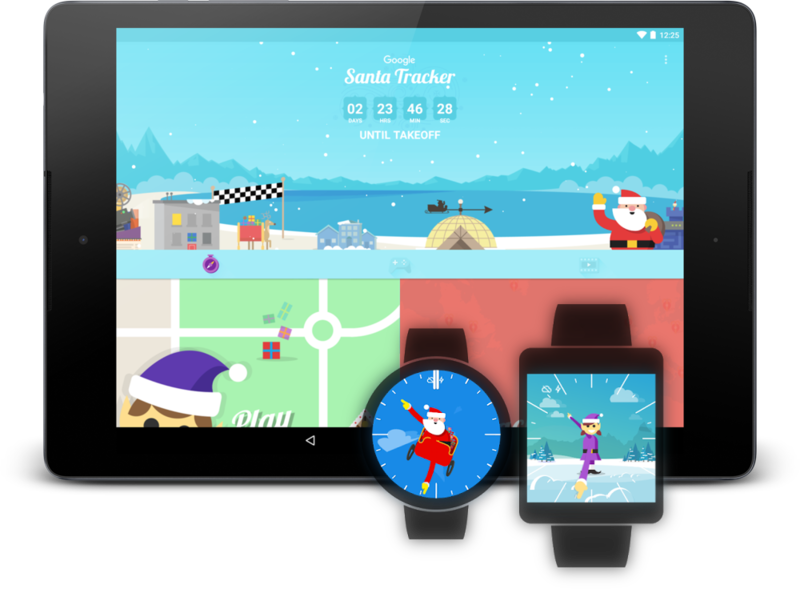 Every housein Santa's Village is a custom element, only loaded when needed, minimizing the startup cost of Santa Tracker. 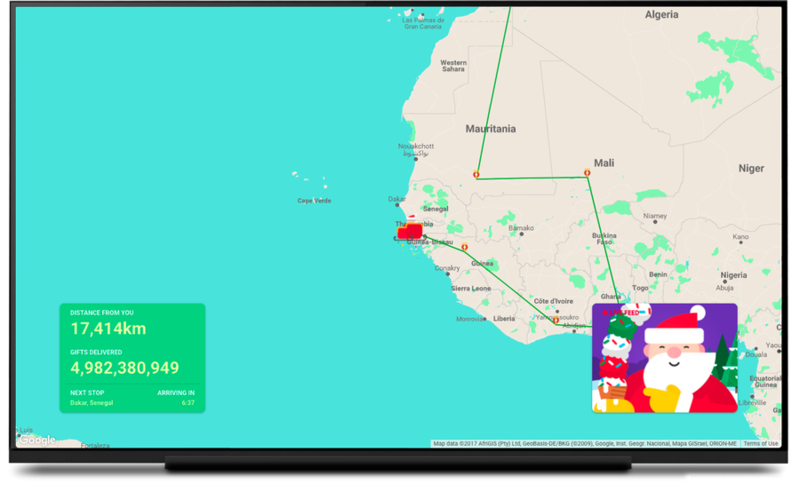 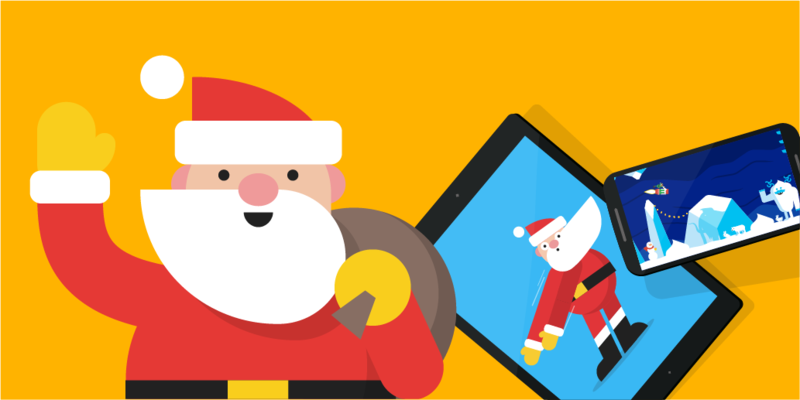 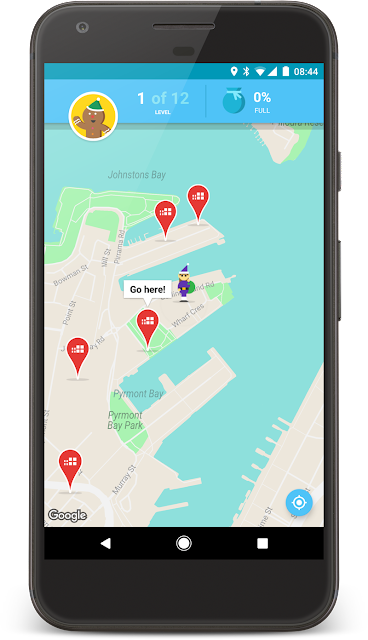 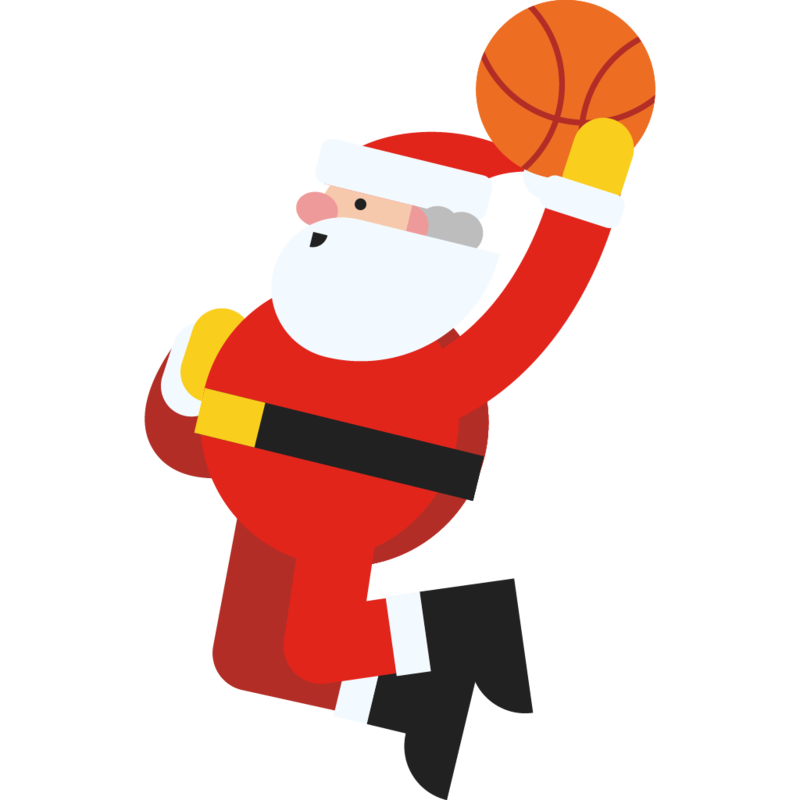 Santa Tracker leverages Firebase features, including Remote Config, App Invitesto invite your friends to play along, and Firebase Analytics to help our elves better understand users of the app. This entry was posted in Google Developers Blog and tagged developers, Open source, Progressive Web App, PWA, Santa Tracker on April 5, 2017 by Google Devs.